Guangbie belongs to Hekai tea mountain. The price of ancient tree tea here is also very high because it is close to the Lao Ban Zhang. 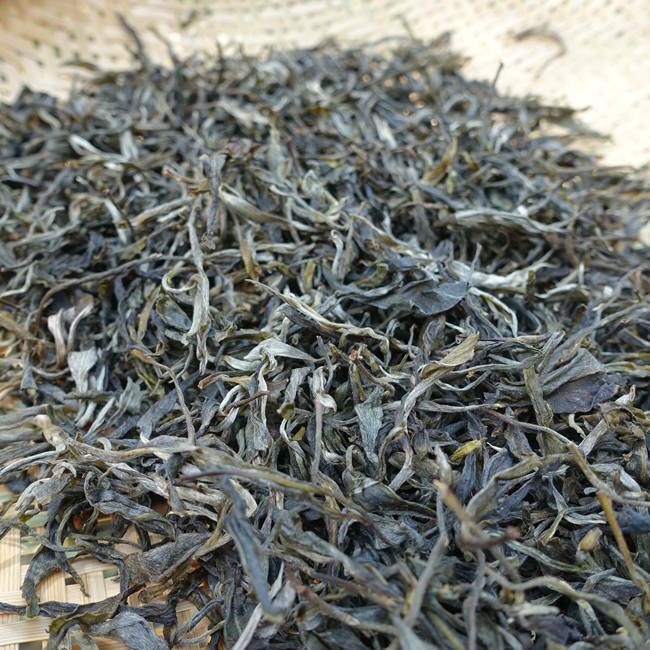 We chose this small trees tea with good quality and reasonable price. The tea made from tea trees of different sizes grown in ancient tea gardens. Compared with pure ancient tree tea, this tea is more bitter, but it's very comfortable after drinking.